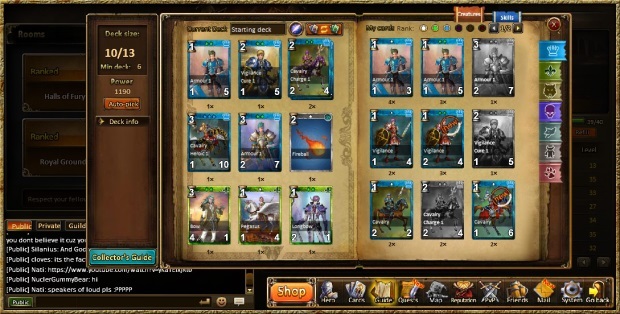 Ancient Summoner is a card-based MMORPG that also features a kingdom building element to it. 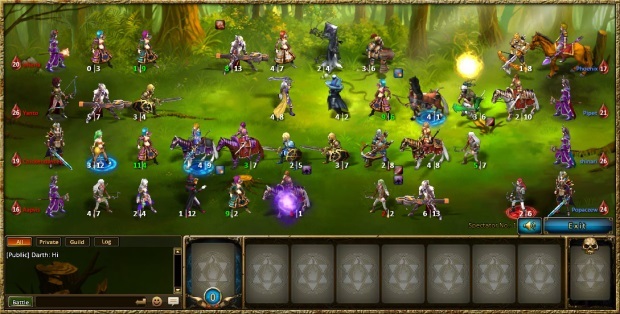 Players take the role of a ruler whose kingdom is being invaded by evil forces. 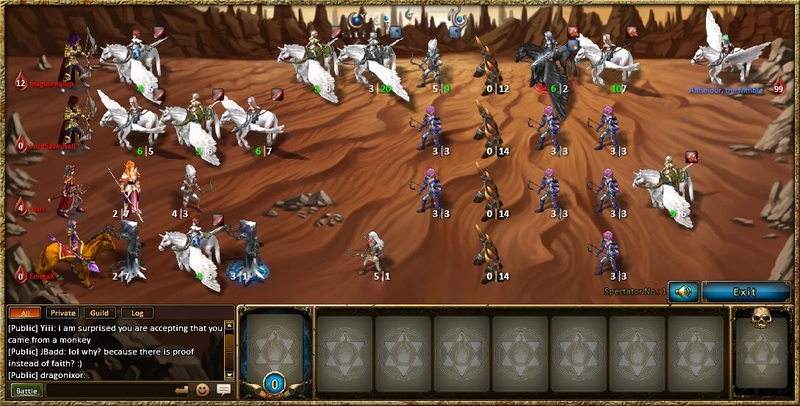 You can build a deck full of creatures and heroes to drive them back, and use your kingdom's resources to gain new, more powerful cards along the way. There are also three different arena modes for PvP play: 1v1, 2v2, and 4v4. 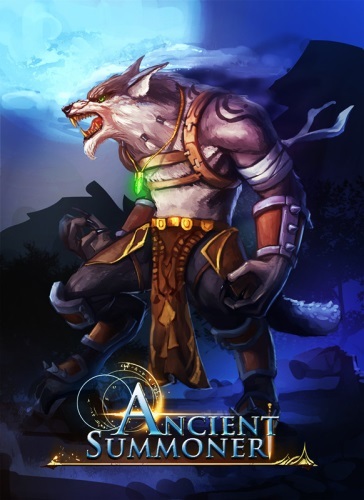 Gripping Storyline: Ancient Summoner features an epic campaign, full of peril. Experience the storyline through gripping battles, as you seek to uncover the mystery behind the evil besieging your lands.